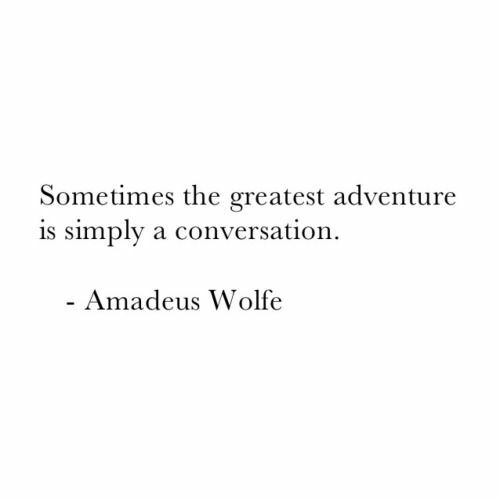 These are truly enjoyable quotes. How many days did you spend compiling them ? I picked some from it, ones that to me chime with 'the expat experience', others 'my own personal experience'. 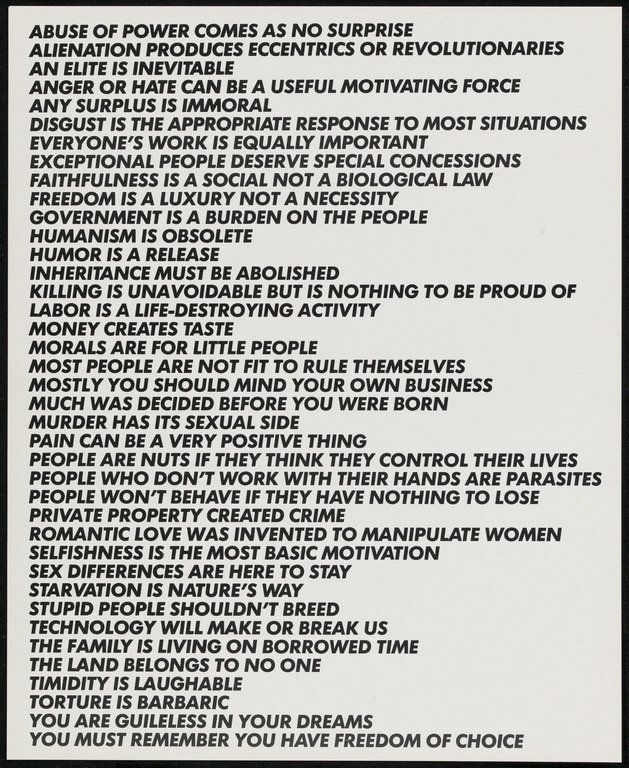 It reminded me of something I posted earlier, a conceptual art series by US artist Jenny Holzer called Truisms, all of which are internally contradictory - yet ring true. That contradiction might provoke thought. There is a parallel in many of these quotes. But also a wisdom gained via the age of some of these great people, and indeed equally from some 'simple' thinkers. Joe Biden is well-loved. And yet, he is not running for president . "We have to ensure that survivor's right to justice is always paramount above everything else, including the perpetrator or the school's reputation"
"Never, never, never a cultural justification for dehumanizing another human being"
I would say this would help a LOT of persons . "Always remember you are unique, just like everybody else". No, the source of this (Perls) cannot be considered reliable. It contradicts Einstein's own conception of the universe. However, the idea of infinite human stupidity was written about back in 1880 by Flaubert, as recounted by Guy de Maupassant. cf. Wikiquote, Quote Investigator, skeptic.stackexchange.com.